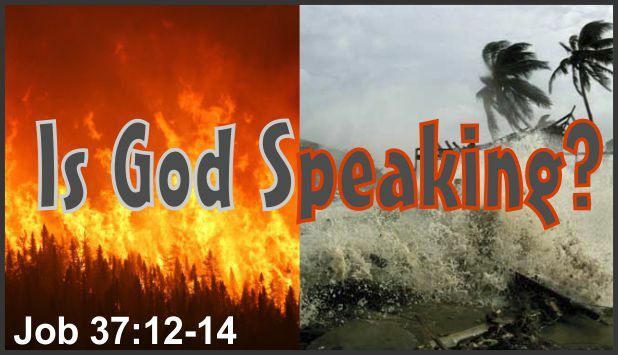 Description Fires, Harvey, Irma and Jose…is God speaking to America? How did Christians in the Biblical record view natural disasters? How did early Americans view natural disasters? Have we become so “educated” that we don’t hear God anymore? ← What Do We Do About the Multitudes Slipping into Eternity?